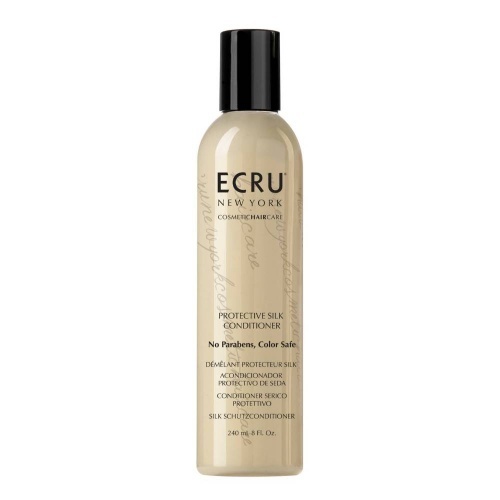 An amazing, creamy, lightweight 60 second treatment for normal to dry or chemically treated hair. This conditioner provides superior conditioning with proteins to silken, moiturise and detangle. No build up. Leaves hair feeling beautifully soft and healthy. Directions: After cleansing, squeeze excess water from hair and apply evenly through ends. Leave on for 60 seconds. Rinse.